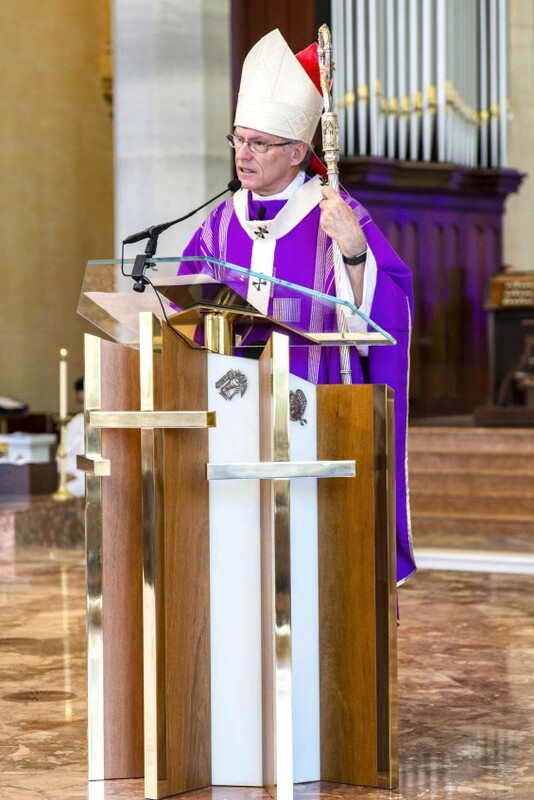 Celebrating the 11am Mass at St Mary’s Cathedral and in a statement released shortly after, Archbishop Costelloe said the horrific events which took place in Christchurch, New Zealand on Friday 15 March 2019, said Archbishop Costelloe, have shocked all Australians. 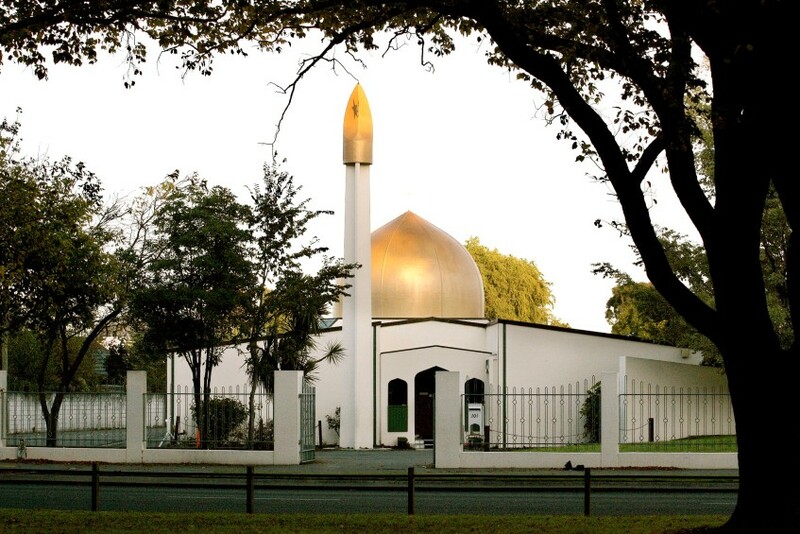 The shootings took place at or near the Al Noor Mosque, where 41 people were killed, and at the Linwood Mosque, where seven were killed. The final number (at Wednesday 20 March) of those killed now stands 50. One more person subsequently died at Christchurch Hospital. Muslims had gathered at the mosques for Friday prayers. Some of those killed were children, it has been reported. “We pray for those who have been wounded in body or in spirit that they may find healing and hope. May God grant us all the gift of peace for which we all long - and may we be bearers of that peace to each other,” Archbishop Costelloe concluded. 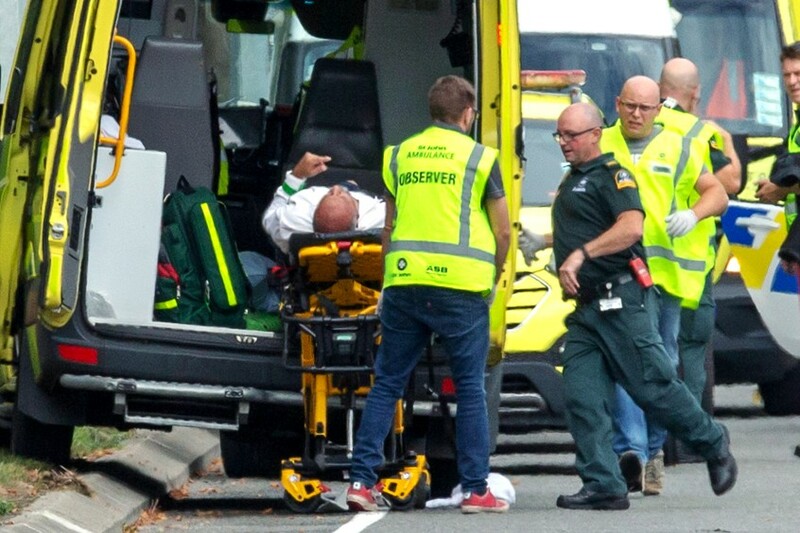 An injured man is loaded into an ambulance following a shooting at the Al Noor Mosque in Christchurch, New Zealand on 15 March 2019. 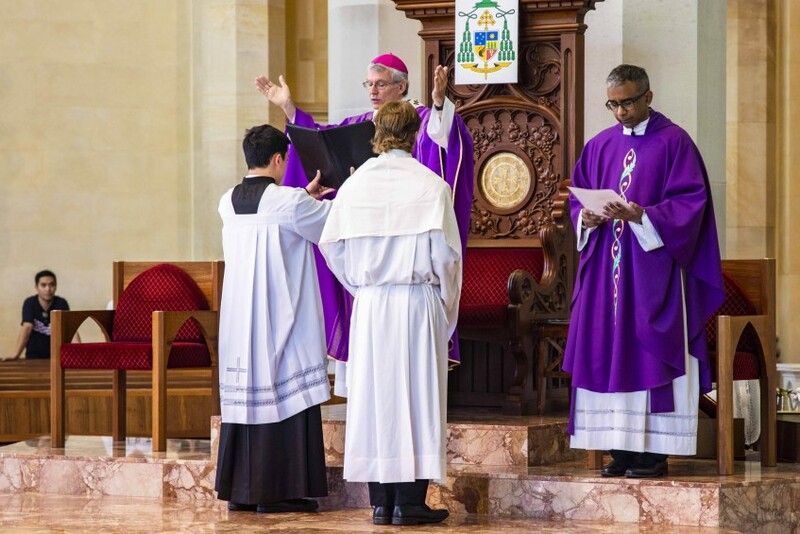 New Zealand's Catholic bishops expressed their horror and distress at terrorist attacks on two mosques in Christchurch; at least 50 were people killed. Photo: CNS/Martin Hunter, Reuters. She continued by saying that the thoughts and prayers of the nation were with "those who have been impacted today." "Christchurch was their home," Mrs Ardern said. "For many, this may not have been the place they were born, in fact for many, New Zealand was their choice. The place they actively came to and committed to. The place they were raising their families. Where they were parts of communities that they loved and who loved them in return. It was a place that many came to for its safety. A place where they were free to practice their culture and their religion,” Mrs Ardern said. "For those of you who are watching at home tonight and questioning how this could have happened here. “We, New Zealand, we were not a target because we are a safe harbor for those who hate. We were not chosen for this act of violence because we condone racism, because we are an enclave for extremism. We were chosen for the very fact that we are none of those things."